Country & City living at its finest! Gorgeous home sit. 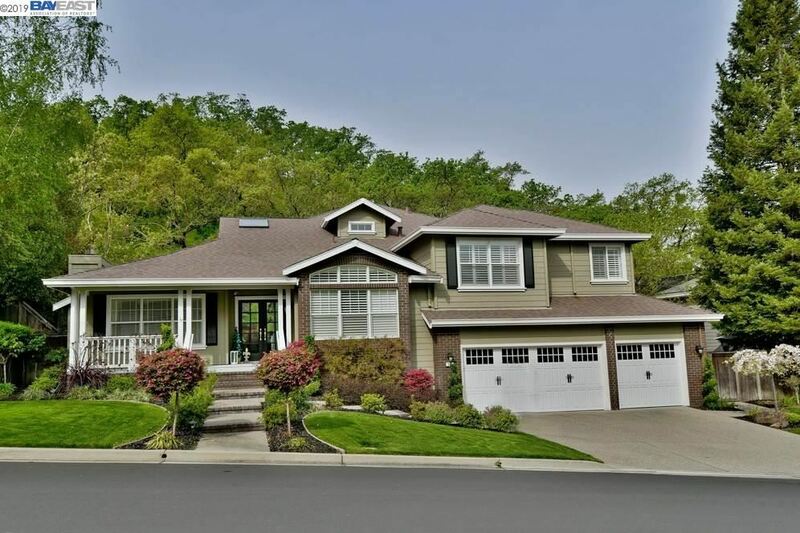 on over 1/3 acre.Views of surrounding hills and Mt. Diablo. Bdrm/bath loc. on main level. Stylish gourmet kitchen. Dramatic & functional living. Gorgeous upgrades and appointments. Upstairs loft and office. Amazing bkyd. Entertainers Delight!